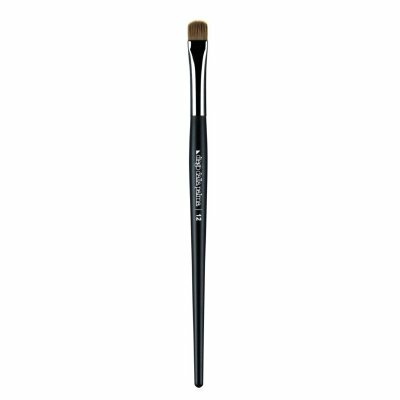 A professional brush designed to apply and blend diego’s eye shadows onto the eyelids. its large size and its special flat “cat tongue” shape makes it perfect to obtain large colour blending with powder or creamy eye shadows. it can also be used to apply and blend concealers or highlighters.